We're also by appointment outside of these hours so do not hesitate to get in touch! 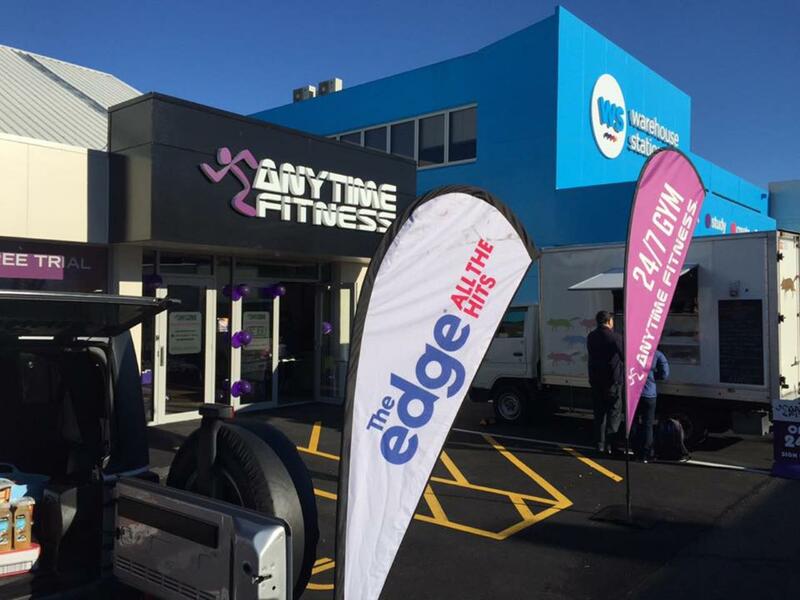 Welcome to Anytime Fitness Dunedin Central! 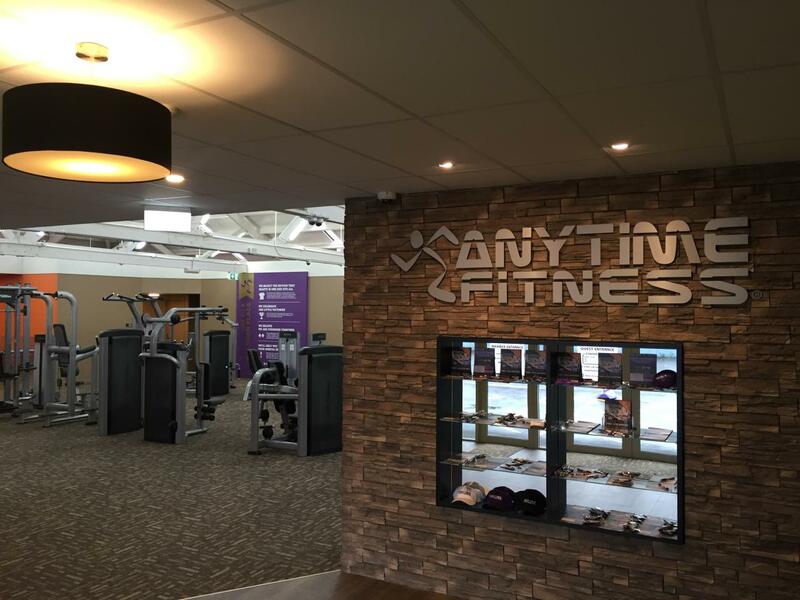 One of two great Anytime Fitness locations right here in Dunedin We've just redesigned our entire website which is pretty exciting! So if anything is missing, hang tight and flick us a message on Facebook! One Gym Two Locations here in Dunedin !!! Two locations for the price of one! Join Anytime Fitness Dunedin today for just $59 up front! You'll still get our new member package for free and 24/7 access! 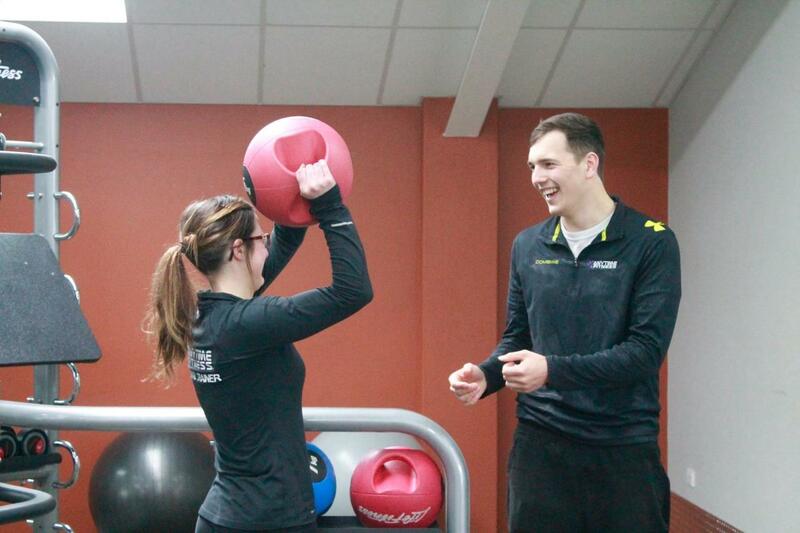 It's our promise to you that you'll love our gym! If things don't work out within your first 30 days, you can end your membership with no strings attached!